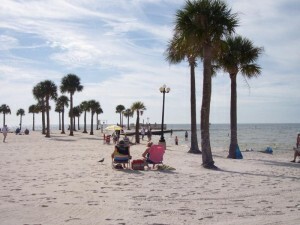 Sarasota Area Ranked Highest Well-Being Level in U.S.
Sure you have heard things such as “decrease your morning commute and increase your health” or “lower your stress and live a longer happier life” these are things along with the occasional gym session that can give you a better quality of life. But what about where you live?! It seems crazy but where you live correlates back to level of stress relief and level of happiness. There is a recent study that indicates that if you live in a prosperous location with good financial standing, sense of purpose, and community that can play a big role in all your happiness. Taking all of this into account the Gallup’s annual Well-being Index ranked the North Port-Sarasota-Bradenton metropolitan area as the location with the highest well-being in the United States. Gallup conducted 176,000 interviews with residents of ALL 50 states on topics including physical health, financial stability, community activity, and supportive relationships. 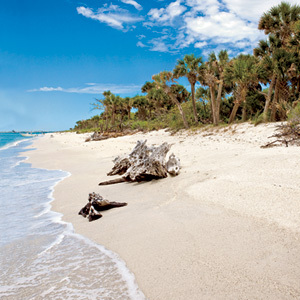 Sarasota, Florida is known for its incredible beaches and some of the best sunsets you have ever seen. The city has a population of around 53,000 people and a land area of 26 square miles with about 40% of that being shoreline and water. The economy is nothing but thriving with an unemployment rate of 5% which is almost 1.5% lower than the rest of the US along with recent job growth of 5% compared to the US overall at 1.1%. Of course Florida doesn’t have an income tax and the household average income is right at $41K which seems low but isn’t that a good thing when you don’t have to make a ton of money to get by? When things are affordable for the working class including homes and overall cost of living I see this as a huge plus. There are all kinds of jobs available here from all different disciplines with the highest percentage being “Sales, office, administration support” at 25% followed by “Management, business and finance” at 13%. Of course there is a niche for anything from engineering to education and food prep and serving. This area like the rest of the US was hit by the recession and home prices that were drastically “adjusted” which may have drove a lot of the super wealthy to other places which just makes it even more affordable. So the location is affordable, heavily visited by tourists, which helps maintain the great economy and has a ton of things to do on the weekends. Also, Siesta Key Beach (in Sarasota) has been rated the number ONE beach in the NATION several times by many different people. The sand is described as white powder like sugar, super soft and super fine. They have a multitude of intercostal waterways, land or pier fishing spots that can be tapped anytime. Another huge plus that many people don’t know is that Florida is actually the number one state with the most golf course in the US at 1,261 and over 30 of them are in Sarasota alone! Taking all this information into account it is no wonder why Sarasota, Florida was ranked as the city with the highest level of well-being in the United States. 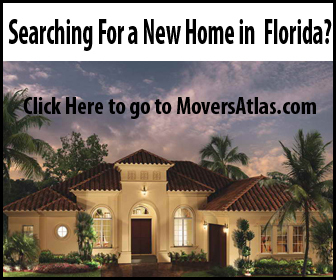 If you are thinking about moving to Sarasota or another great area in Florida make sure you use the tools on MoversAtlas.com to research your new potential neighborhood and community. 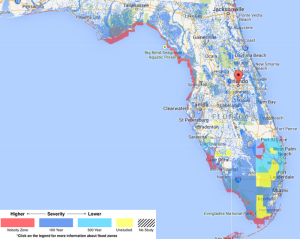 Florida Flood Zone Map Now Available on the MoversAtlas MoveMap! The MoversAtlas team has been hard at work over the past few months and we are now excited to announce that the move map now has a flood zone map for the state of Florida! The new flood zone feature can be turned on by going to the MoveMap page and then clicking on the Heat Maps section on the left hand side and then turning on the flood zones radio button. Once you have the flood zones turned on you will see an overlay of four different shades of color appear on the map, red being the highest risk and light blue being the lowest risk and then yellow indicating unstudied areas. 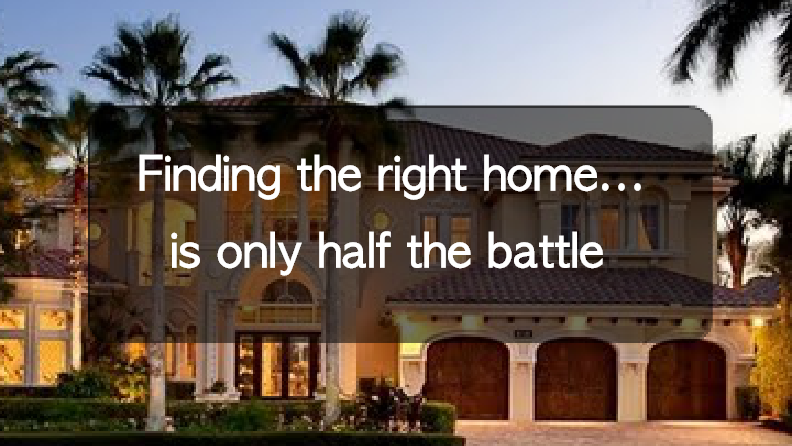 Click to visit the MoveMap! The biggest deal with flood zones(besides the possibility of your house being filled with water) are that they are typically reported back to insurance companies and even if it’s not in a high hazard zone the rates can still be much higher than other areas. The flood zones on the MoveMap are geographic areas that FEMA has defined the different level of flood risks. If you have been in the state of Florida for a while you are probably familiar with the many marshes, wetlands, everglades and other low areas that are wet just about year around. With that said you should remember that the entire state is right at sea level and to a point there are reasons why that some flood zones are important but some do not necessarily need to be worried about. Flood zones or hazard areas are identified as a Special Flood Hazard Area (SFHA). In essence the SFHA are defined as the area that will be inundated by the flood event having a 1-percent chance of being equaled or exceeded in any given year. The 1-percent annual chance flood is also known as the “100-year” flood, subsequently the .2 percent is known as the “500-year” flood. The SFHAs are labeled Zone A, Zone AO, Zone AH, Zones A1-A30, Zone AE, Zone A99, Zone AR, Zone AR/AE, Zone AR/AO, Zone AR/A1-A30, Zone AR/A, Zone V, Zone VE, and Zones V1-V30. Moderate flood hazard areas are labeled Zone B and X (shaded) and low are Zones C and X (unshaded) along with Zone D which are undetermined risk areas but still could flood or have higher insurance premiums. The highest flood zone area is known as a “V-Zone” which is typically first row beach front, this is obvious due to the high winds, possible waves and low areas. “A” zones are the next most volatile which are subject to rising waters or near lakes and rivers. These areas are also known as high risk and require flood zone insurance coverage. Each letter and numbering distinguish different requirements for building construction and your surroundings. We hope this information will give you better knowledge of the flood risk of your home, neighborhood, and its surrounding areas. 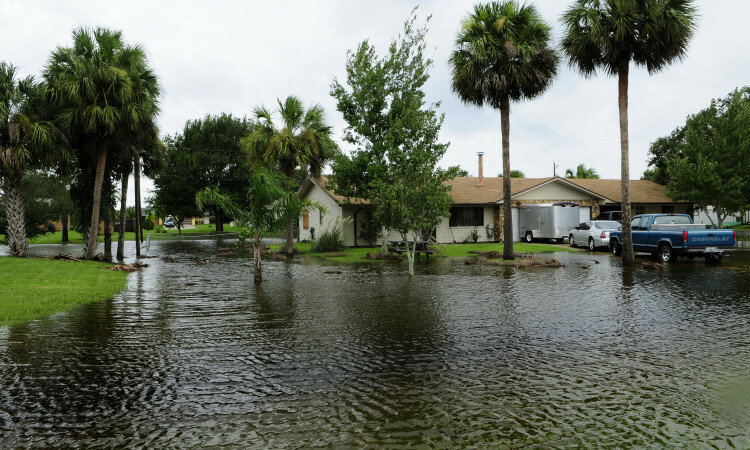 We encourage you to use the new flood zone feature when searching for a new home in Florida so you can have an idea of the risks and potentially higher insurance premiums before you buy your new house! Also, make sure to check out all the other great information and tools on MoversAtlas.com to help make your home search easier!